For the first time, a comprehensive new field guide provides detailed information about the incredible diversity of all known freshwater fishes in the Kimberley, as well as their significance to that remarkable part of the world. 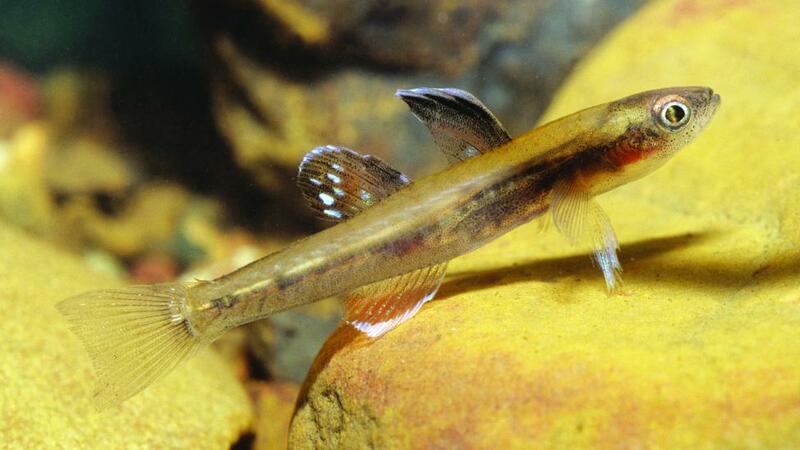 The book also includes information about seven new species described by scientists from the University of Melbourne. 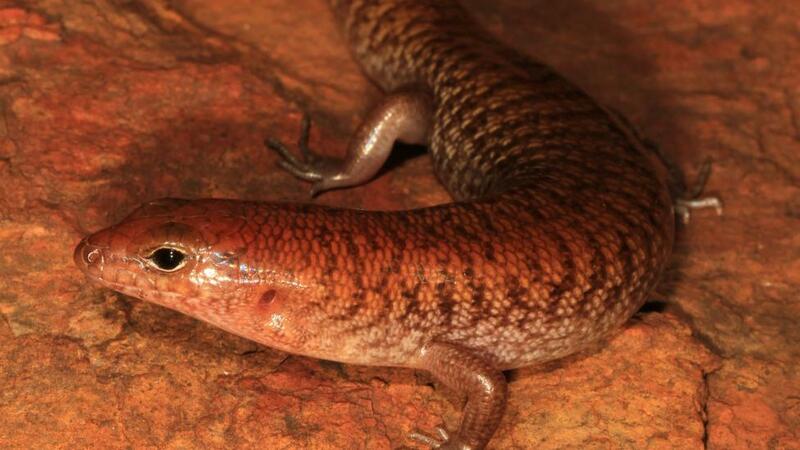 Four new species from the Kimberley and Pilbara have been described by teams led by Dr Paul Doughty, our WA Museum Herpetology Curator (reptiles and amphibians). Three new gecko species of the genus Gehyra from the Kimberley region (and one from the Northern territory) were discovered through the work. 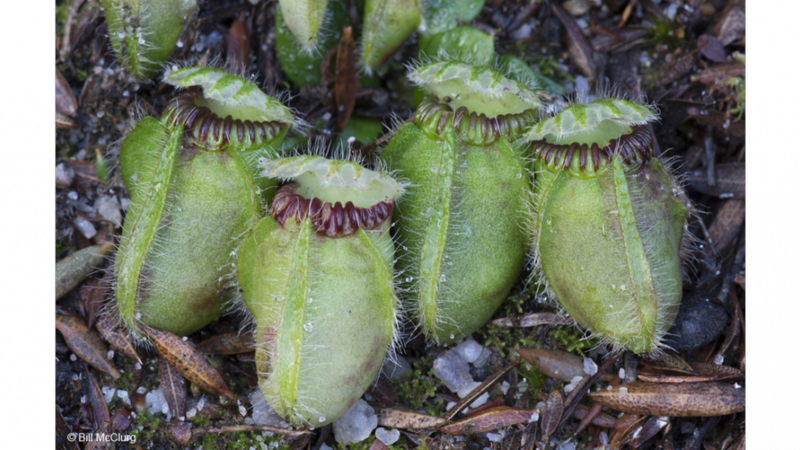 Detailed genetic analyses were conducted at the Australian National University (ANU), led by Professor Craig Moritz and a morphological study of specimens was carried out at the WA Museum led by Dr Doughty. The 2017 Australian Geographic Nature Photographer of the Year collection is now on display at the Museum of the Great Southern. Chromodoris nudibranchs or sea slugs occur across the Indo-Pacific and are very brightly coloured, with their colour patterns traditionally used to differentiate between species. When researching stories for the New Museum, sometimes they take a turn and we are led down a surprising, new path. 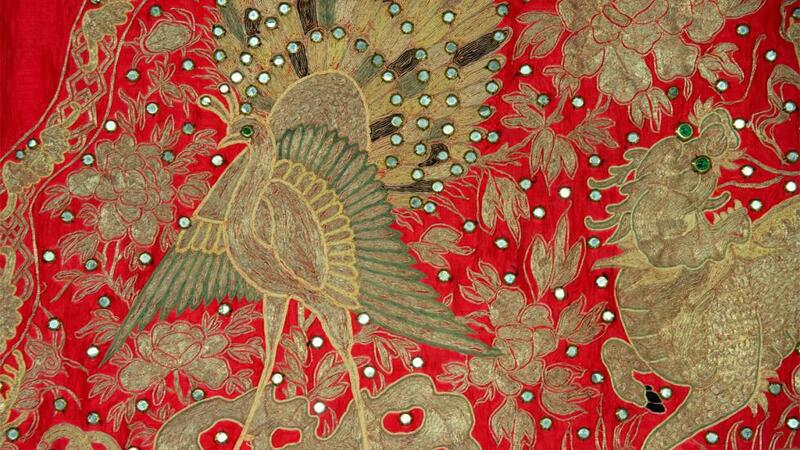 This was the case when Xavier Leenders Culture and Communities researcher met with Perth local Marjorie Keller-Tun to explore a collection of objects from her birthplace of Burma (Mynamar) and talk about out why she moved to Western Australia in the 1980s. Food is one way that culture is expressed. What we cook and eat and how we learn to cook is connected to our identity, culture and our family’s stories. This can change over time, through generations and when people relocate to a new place and traditions and stories may be lost. 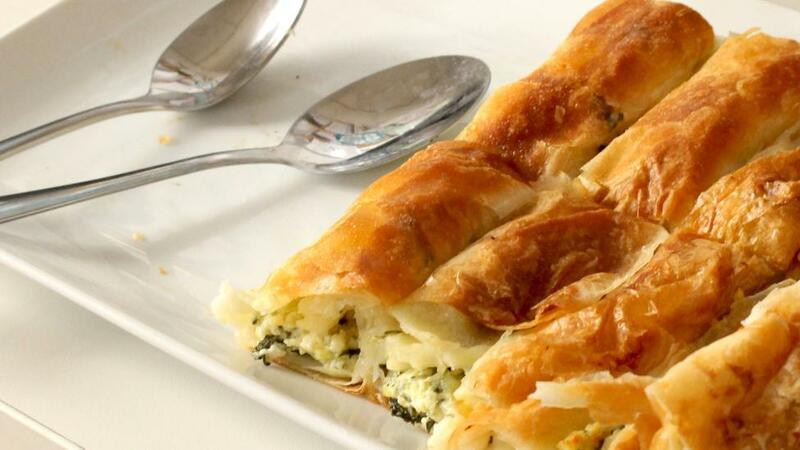 Sharing food and recipes with friends and family is one way to keep stories alive and to connect with culture. For Harmony Week our staff celebrated with a lunch, where we brought in food that is meaningful to us. The Worrorra, Ngarinyin and Wunambul Gaambera cultural groups are the Traditional Owners of the Dambimangari region – the coastal and hinterland area between Robinson and Prince Regent rivers in the Kimberley. 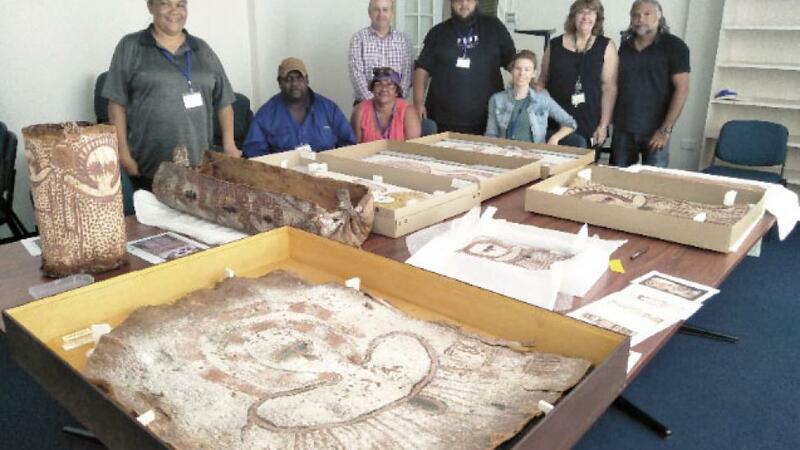 Pete O’Connor, Rona Charles, Ernest Nulgit, Leah Umbagai and Kate Breckon recently came to the Museum’s Collections and Research Centre to see the collection and share their knowledge relating to objects from the Dambimangari region for the New Museum. We are looking at historical and contemporary stories from diverse communities around WA in the Voices gallery. The Chung Wah Association is one of the community organisations we’re shining a light on, as Perth’s longest running cultural organisation. The association was established in July 1909 as the official organisation representing the Chinese community in Western Australia. Over the last month the lift core, which will take visitors from the main foyer to the upper levels, has progressed dramatically. 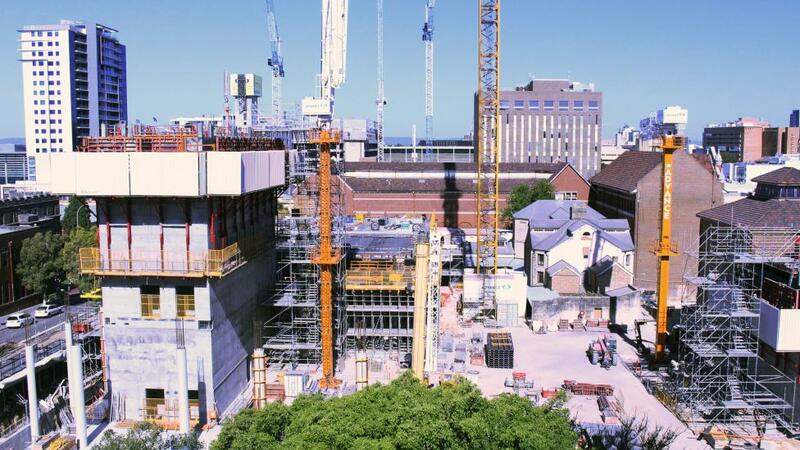 The walls and floors of the ground floor and first storey are built, and the floors of the second storey are under construction. 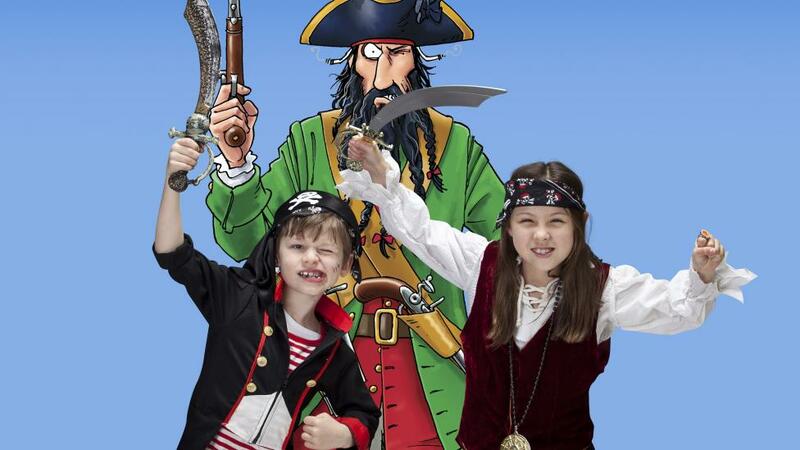 Western Australia’s little-known pirate past comes alive in a new exhibition opening at the WA Maritime Museum tomorrow (24 March). Horrible Histories – Pirates: the exhibition features Australia’s worst pirate, John “Black Jack” Anderson, who terrorised ships off WA’s south coast. “Black Jack Anderson was an American who arrived in WA on a whaling ship in 1826 and lived on Middle Island, off the coast near Esperance,” said WA Museum Chief Executive Officer Alec Coles. Decades of extensive biological surveys and taxonomic work have revealed four new cockle species, 16 that were previously not known to exist in Western Australian waters, and 14 others being recorded around Australia for the first time. 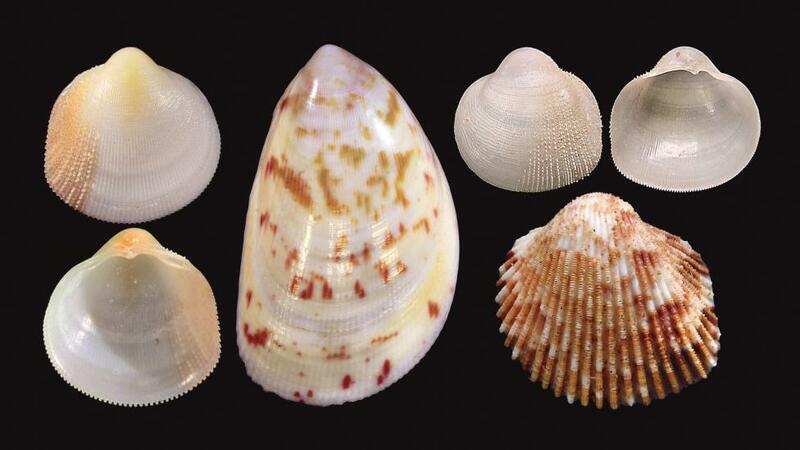 The research was conducted by an international team of scientists, led by Dutch malacologist Dr Jan Johan ter Poorten, and included Western Australian Museum Curator of Molluscs Dr Lisa Kirkendale and French malacologist Dr Jean-Maurice Poutiers. Dr Kirkendale said the team’s work focused on cockles of WA and northern tropical Australia. 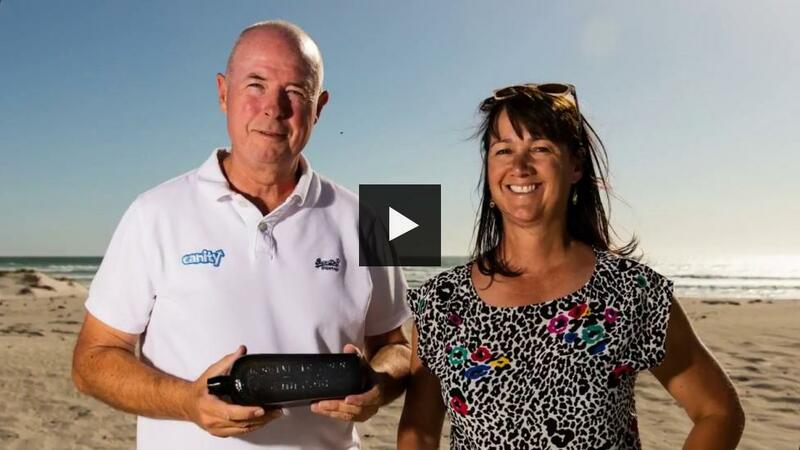 The world’s oldest known message in a bottle has been found half-buried at a West Australian beach nearly 132 years after it was tossed overboard in the Indian Ocean, 950km from the coast. The message is dated 12 June 1886 and was jettisoned from the German sailing barque 'Paula' as part of a long-term German oceanographic experiment to better understand global ocean currents and find faster, more efficient shipping routes. 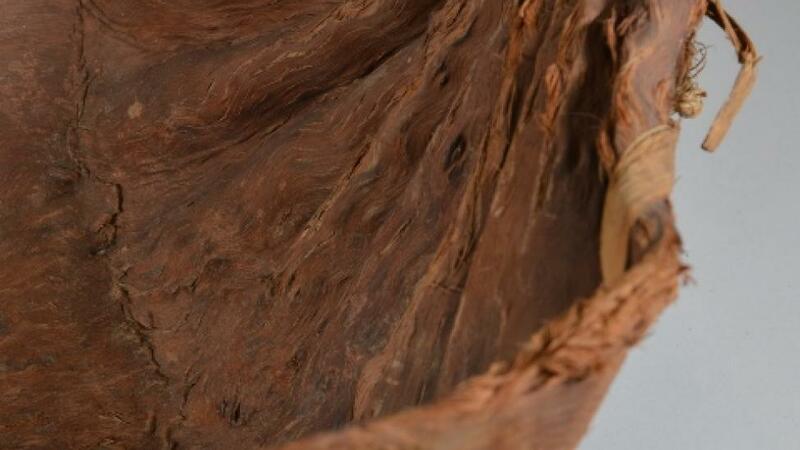 The Museum of the Goldfields is proud to host a national touring exhibition about shell-stringing; one of the Tasmanian Aboriginal community’s culturally significant and closely guarded traditions. 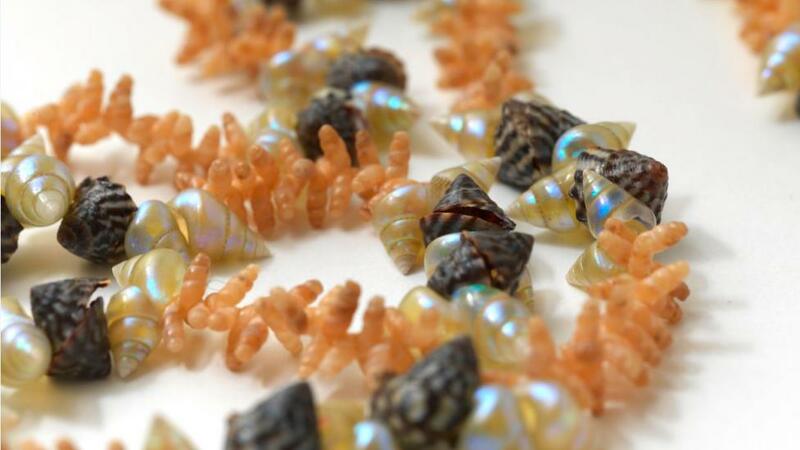 kanalaritja: An Unbroken String from the Tasmanian Museum and Art Gallery (TMAG) features a variety of beautiful, delicate and rare shell necklaces, created by Tasmanian Aboriginal Ancestors in the 1800s, as well as a new wave of modern stringers. 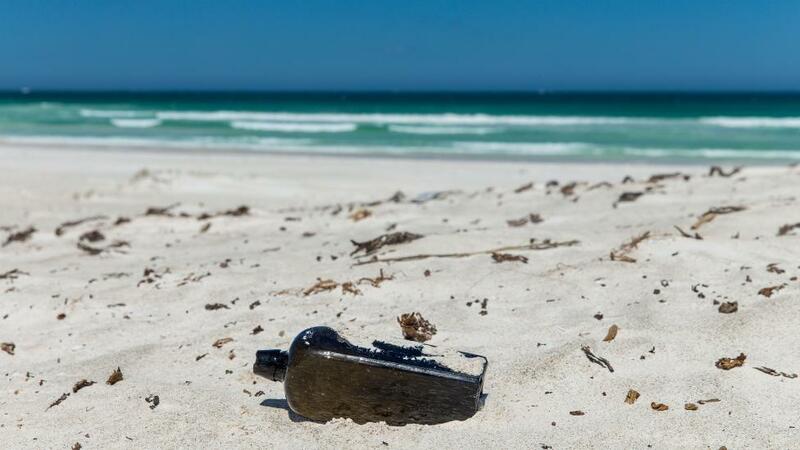 Until now, the previous world record for the oldest message in a bottle was 108 years, four months and 18 days between jettison and discovery. Want to know more? 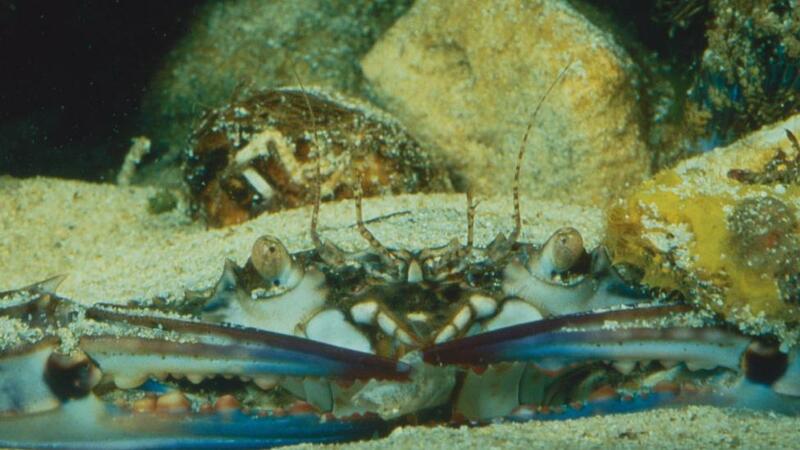 Be sure to visit our Museum in a Container at the Mandurah Crab Fest this March! The WA Museum and Nyamba Buru Yawuru (NBY) have signed a Memorandum of Understanding (MOU), outlining a commitment to engage with Aboriginal peoples from Broome, and identify ways local stories could be shared in the New Museum. 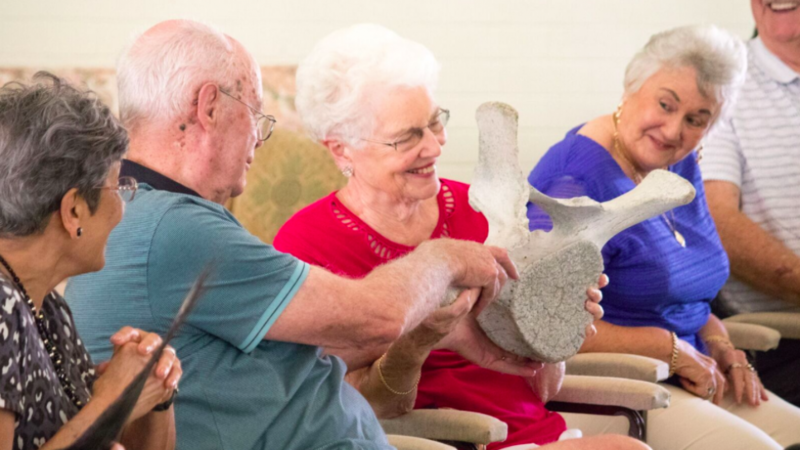 Dr Moya Smith, Head of Anthropology and Archaeology, teamed up with renowned ceramicist Stewart Scambler to run a unique workshop for Perth Festival. In this masterclass students examined and discussed water carrying objects from WA Aboriginal communities and other cultures. They then made their own water carrier from terracotta clay. Tim Winton, Joan London, May Gibbs, Albert Facey, Craig Silvey, The Triffids. These are just a few of the writers people are telling us have captured the spirit of Western Australia. 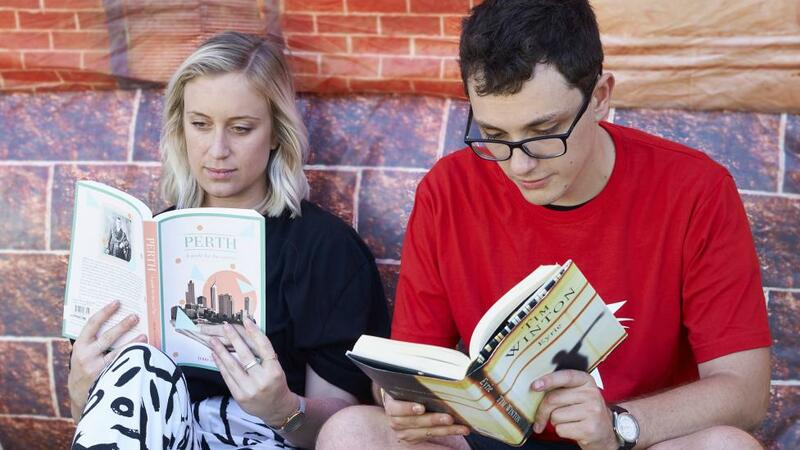 This information is coming through WA in Words, an online portal for public to share their thoughts about works that paint a literary picture of our State. 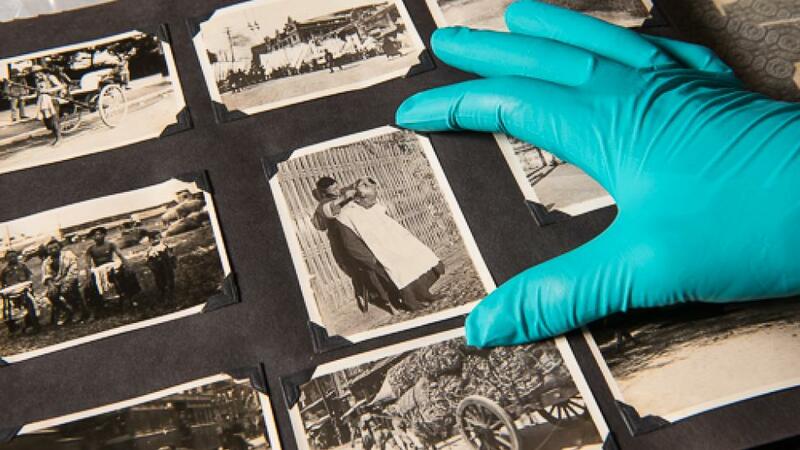 The submissions are being used to aid content for two New Museum galleries. 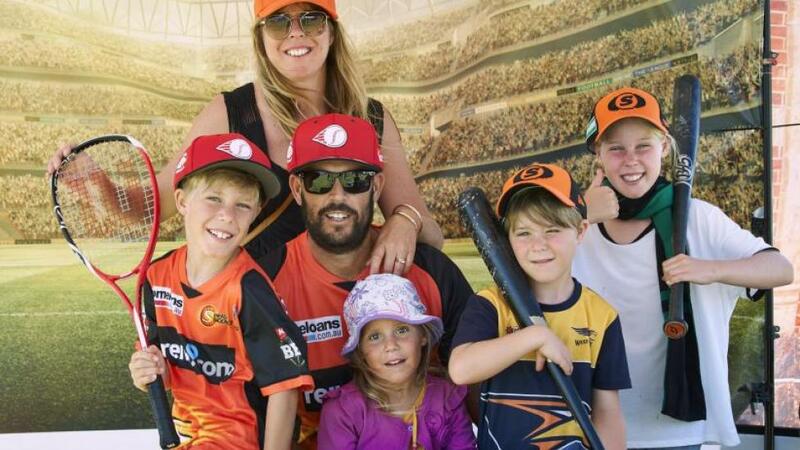 In the Voices gallery for the New Museum we are sharing stories about WA’s sporting history, the ways in which people from around our State participate in grass-roots sporting teams and how fans get ready for the big game. Like many Western Australians, we were excited about the opening of the new Optus Stadium. Our staff attended the event on 21 January to meet sports fans.